Now you can book your stay and add your favorite activities for a one-stop vacation shopping experience! Whatever your passion, here you can do it all. 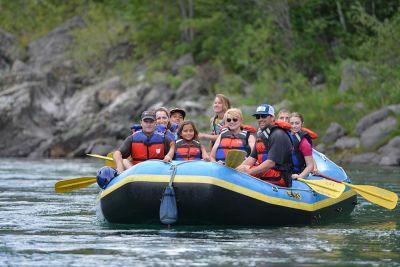 We look forward to welcoming you to the Flathead Valley and Glacier National Park area of Montana, but we know how daunting it can be to plan a trip in an unfamiliar area. 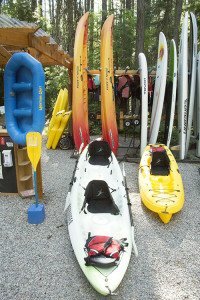 That’s why we’ve worked with our local outfitters in order to provide you activity booking at the same time you book your lodging, or during your stay with us. 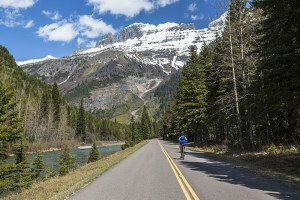 Start your day with a sunrise paddle on Lake McDonald, bike the Going-to-the-Sun Road, tour local Glacier Distilling or take the family on a day trip. 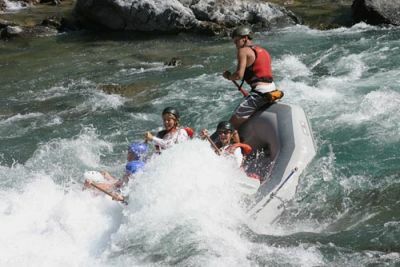 Try a scenic float, whitewater rafting, learn to fish or rent your own equipment and make it up as you go along! Need some help to plan the perfect stay? Our front desk staff will be ready and willing to help you with all the latest local information and recommendations for activities that will suit your specific needs. Its our job, and our privilege to ensure you leave with wonderful memories that will last a lifetime. 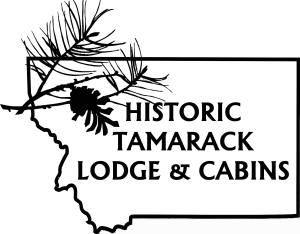 The owners and staff at the Historic Tamarack Lodge have ‘never met a stranger’ and want to make your stay the experience of a lifetime. 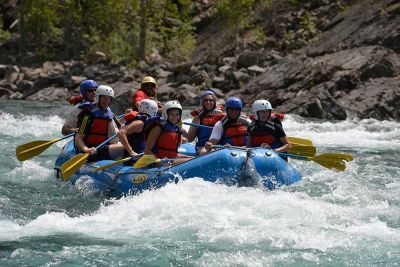 You can rest assured that the outfitters and activity providers we work with have been handpicked to ensure you have the best experience, so breathe deep and prepare to experience the American West like you never have before! Don’t see your favorite activity on the list? Let us know and we’ll do our best to make it happen! Stuck for ideas? We can help there too! 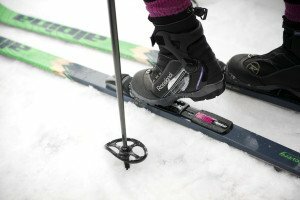 Click here to book your stay with added activities. 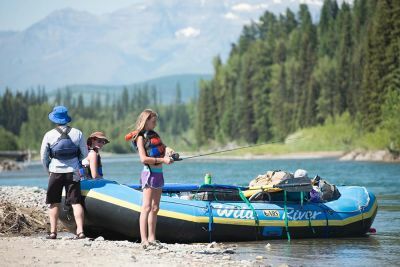 Come to Montana, where the mountains call, and relax surrounded by nature’s magnificence letting the scenic and alluring greatness of the Rockies bring you back to yourself.